Werner van Gent, one of the most well-known foreign correspondents in Switzerland. 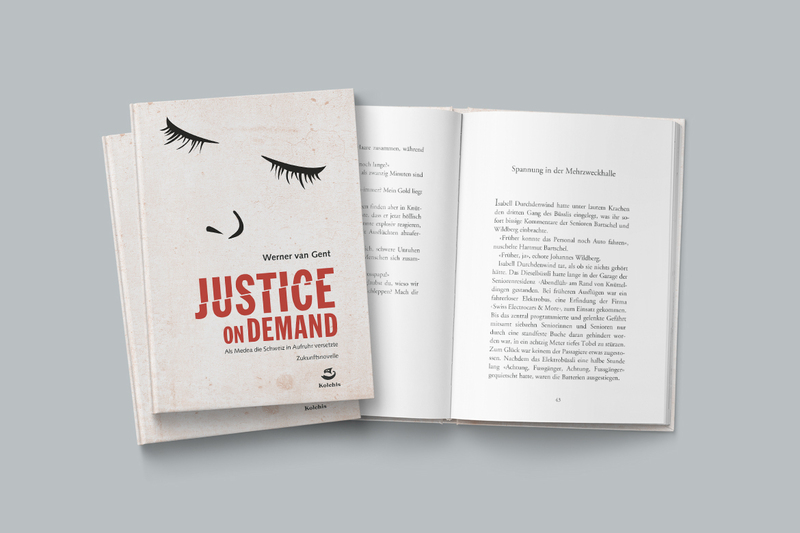 “Justice on Demand – als Medea die Schweiz in Aufruhr versetzte” is a political satire. It is a vicious combination of future, present and past.